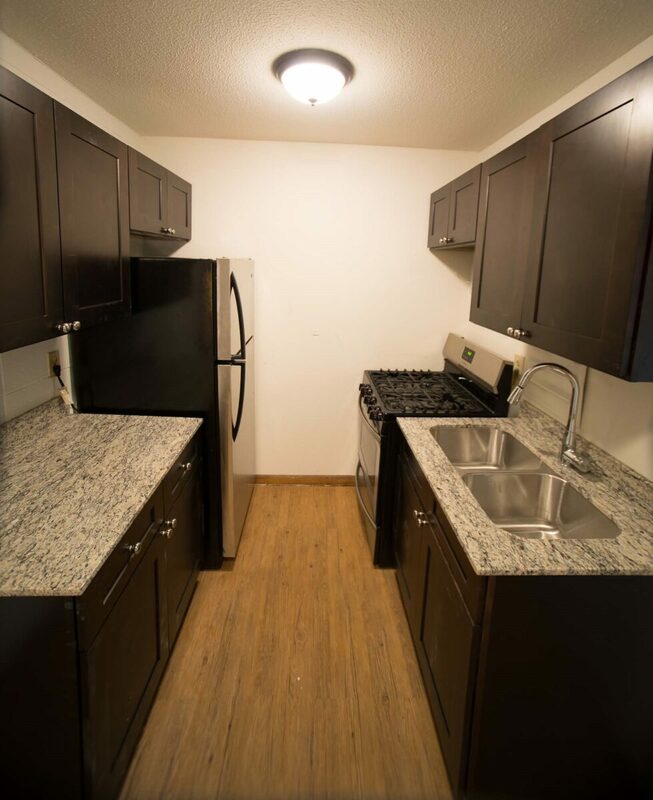 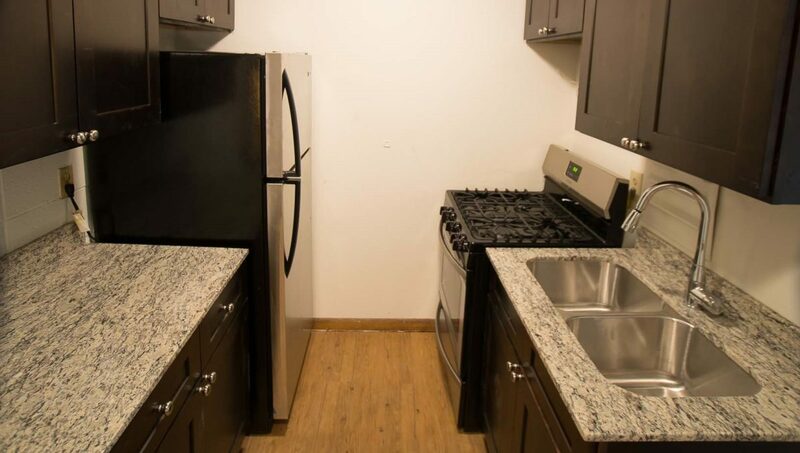 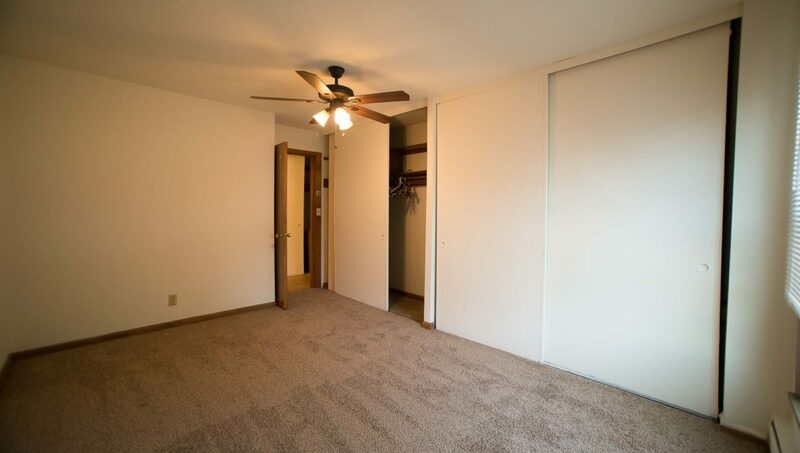 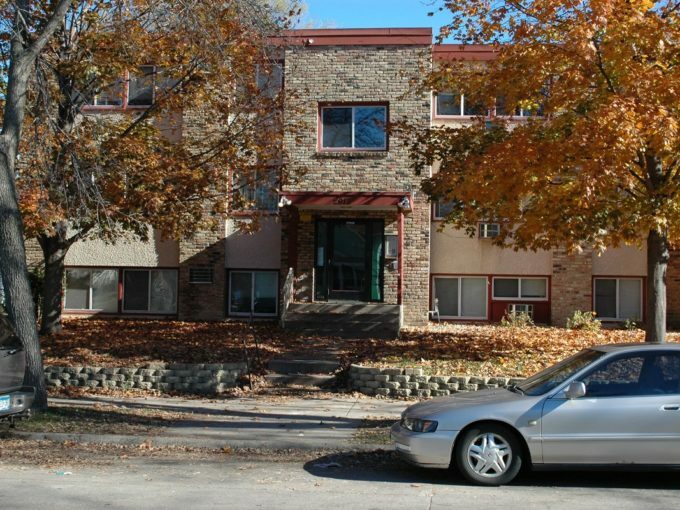 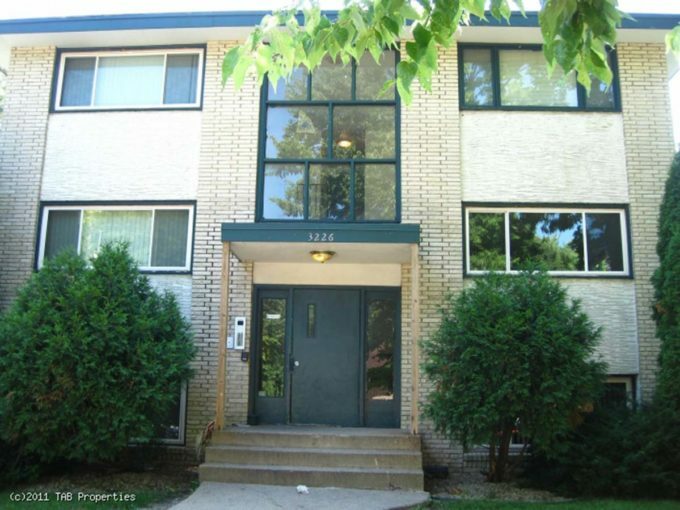 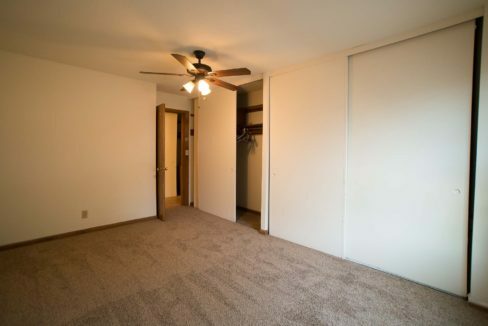 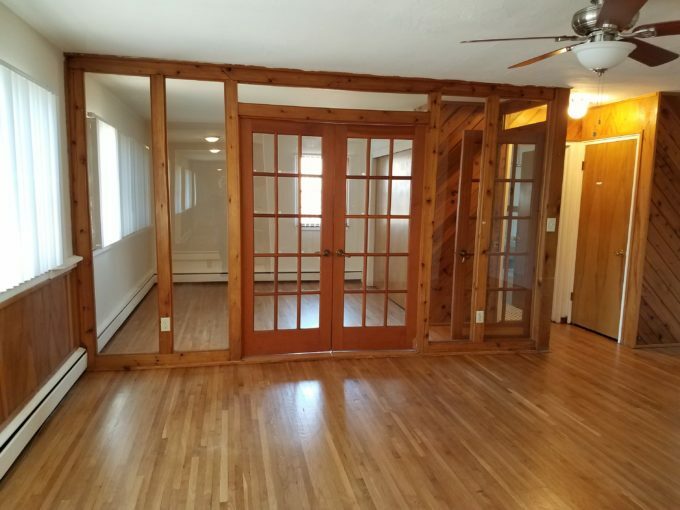 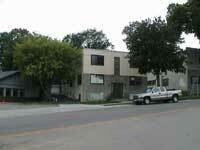 This building, located at the corner of 22nd and Pillsbury, offers spacious, carpeted one bedrooms. 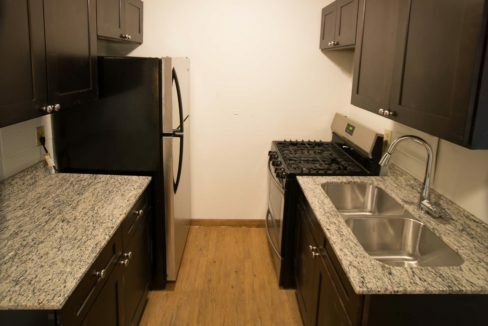 On the border between Uptown and Downtown, this location can’t be beat! 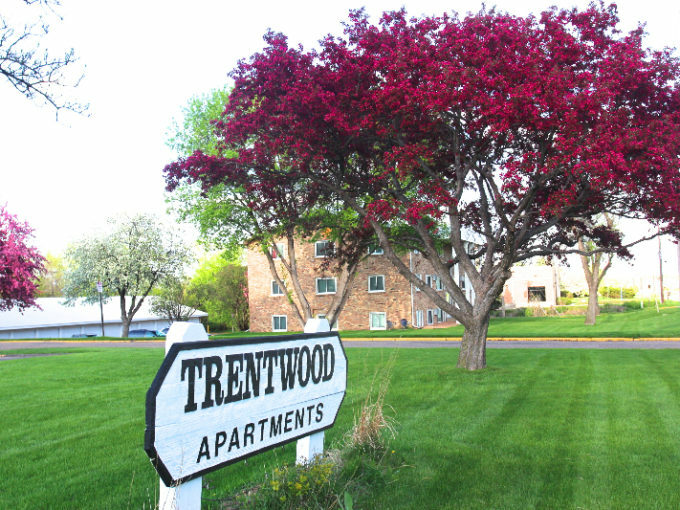 In-demand Uptown has so much to offer with a plethora of local restaurants and shops, while Downtown Minneapolis is just a 15 minute walk from your door!